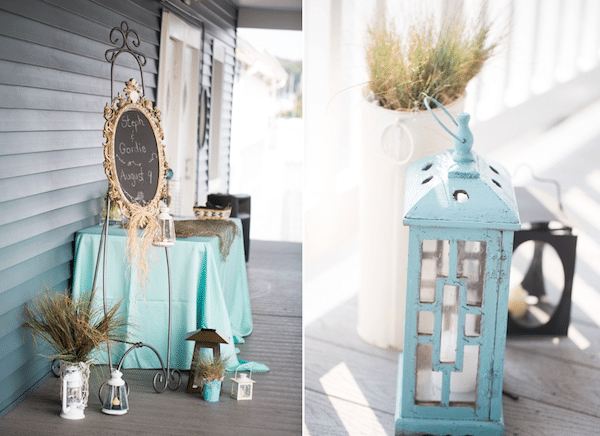 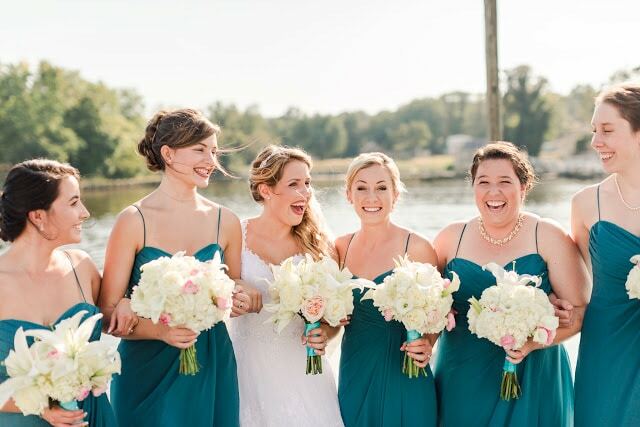 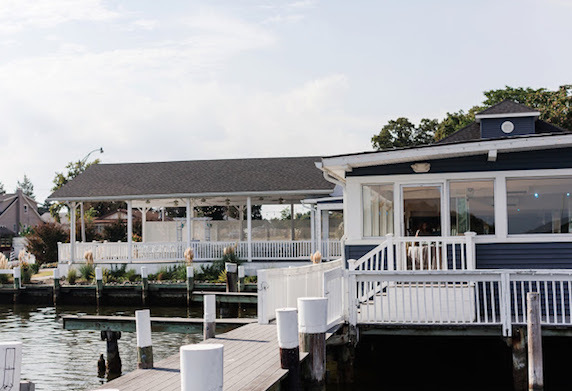 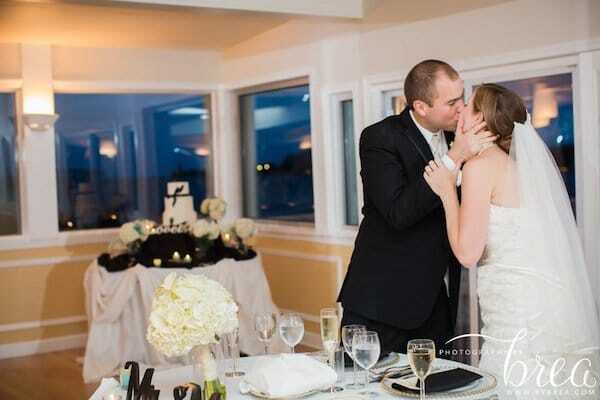 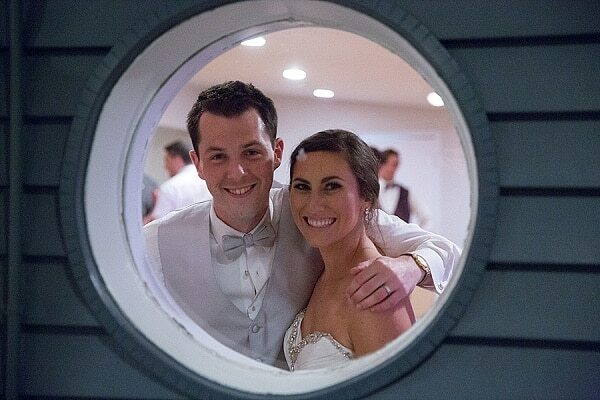 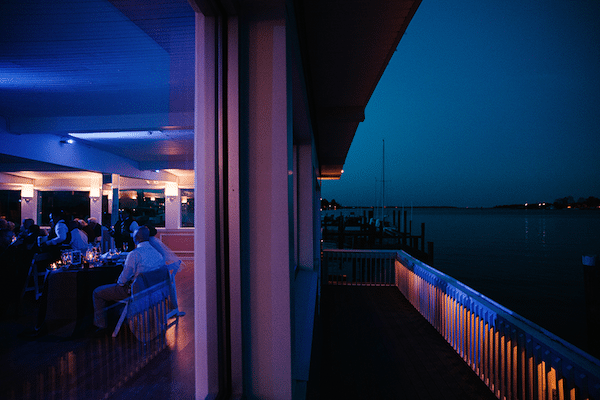 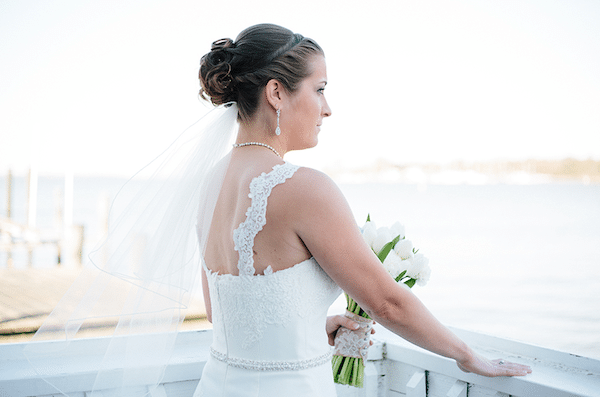 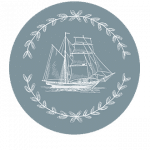 A picturesque Chesapeake Bay waterfront wedding awaits you at the beautiful Anchor Inn. 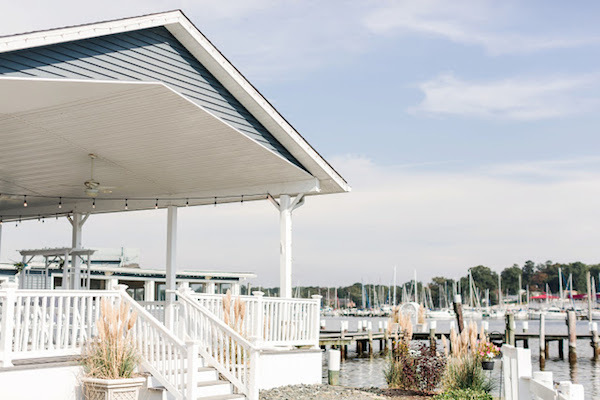 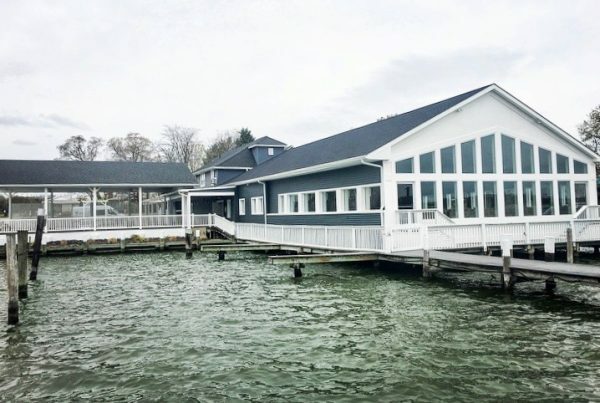 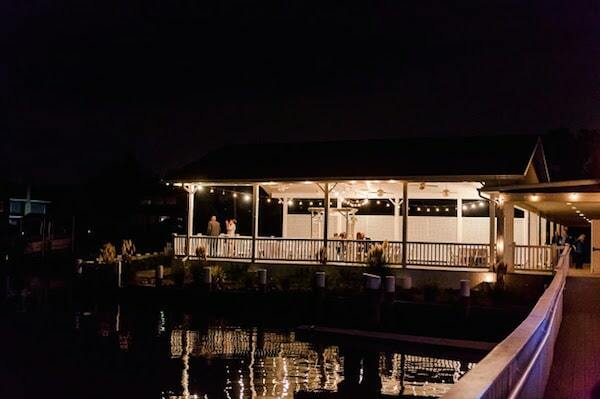 Actually nestled over the water, the Anchor Inn provides the perfect private location to gather with friends and family to say “I do”. 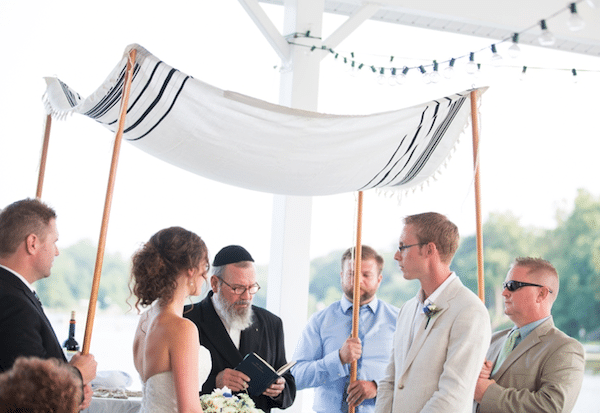 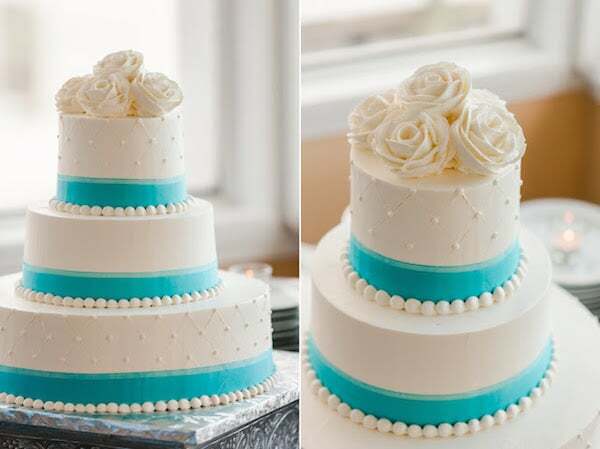 Planning a wedding should be a happy endeavor. 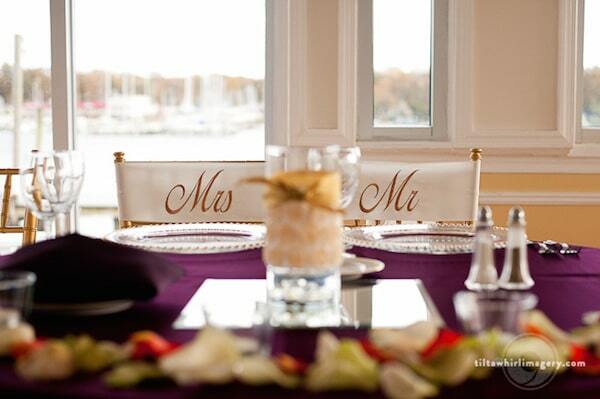 Our approach is to do whatever we can to put you at ease. 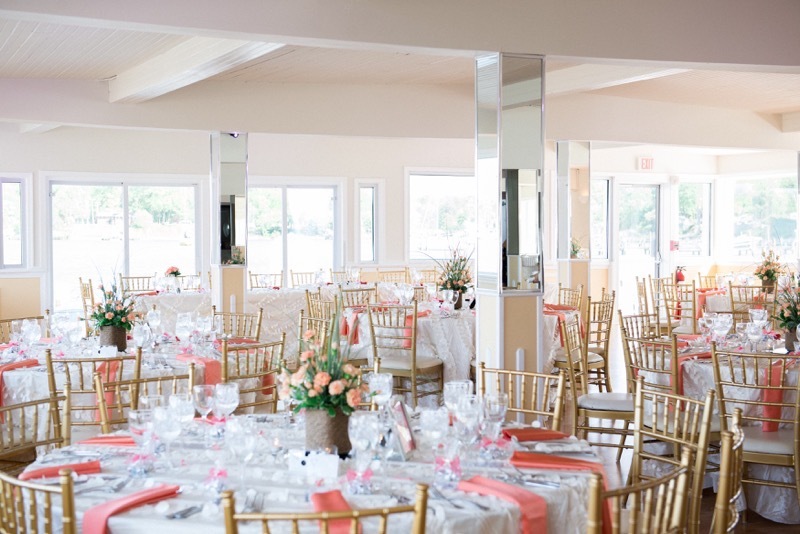 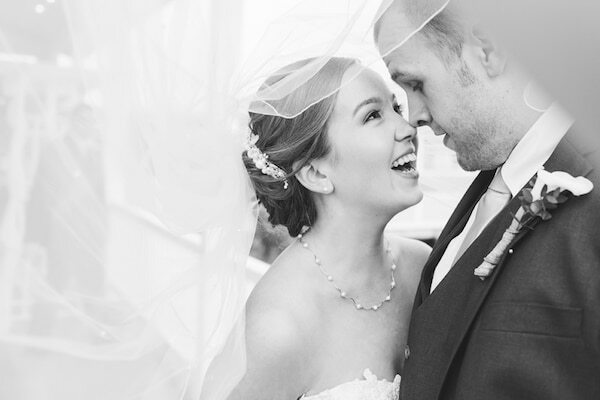 From complete wedding planning services, to guaranteed vendor recommendations – we help you cover all the details. 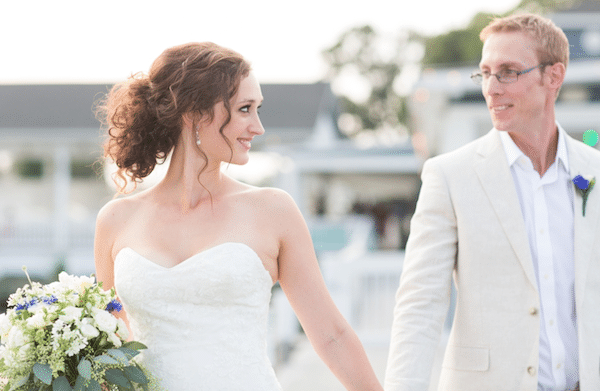 We want your day to be exactly how you imagined it would be – perfect!